Ooooh, I love walking into a room full of strangers and talking about myself. Yet this is exactly what 50 Maidenhead Business folk did last week at a pub in Pinkneys Green. 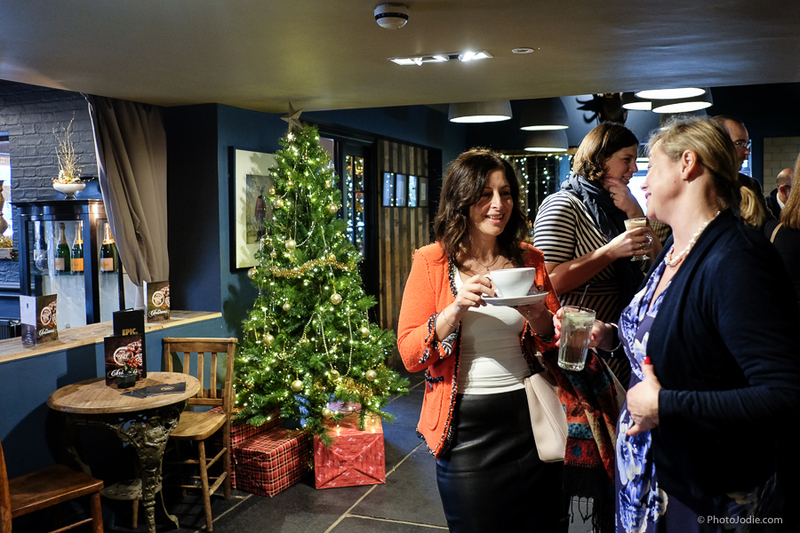 Members of the Maidenhead Chamber of Commerce, Business Biscotti and Maidenhead Business Girls (MBG) groups got together for a unique all-in-one Christmas catch up. Maidenhead Mingling at its finest! 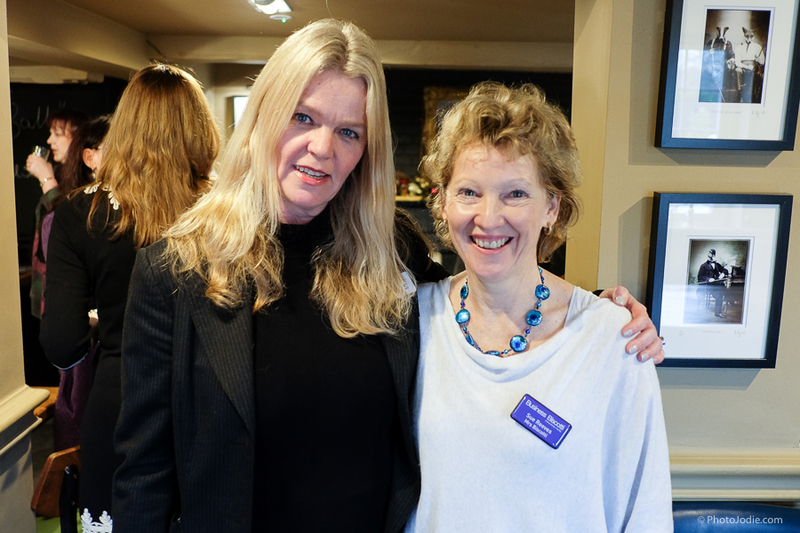 Amanda Ayres, founder of Maidenhead Business Girls with Sue Reeves from Business Biscotti. 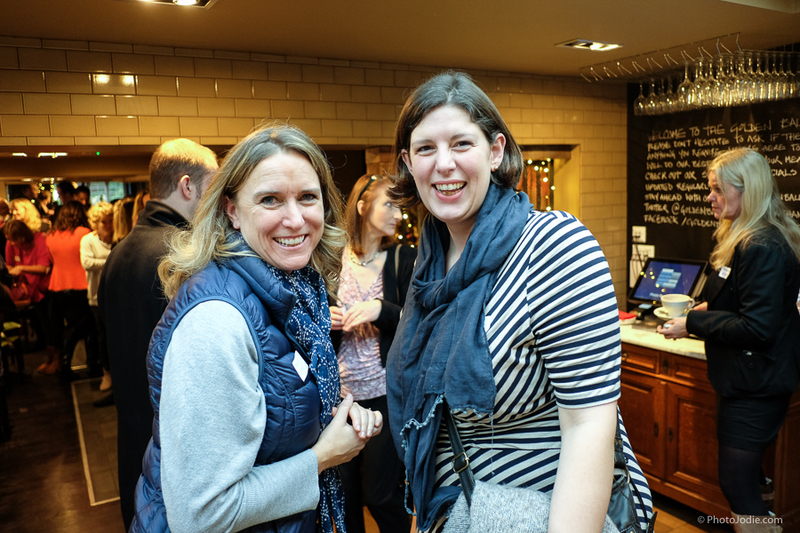 I went along as official ‘Paparazzi’ and to chat to other local businesses about blogging while my 4 month old baby enjoyed some one-to-one time with his Nan. 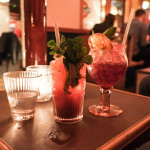 Soft drinks today… back for Cocktails another day! 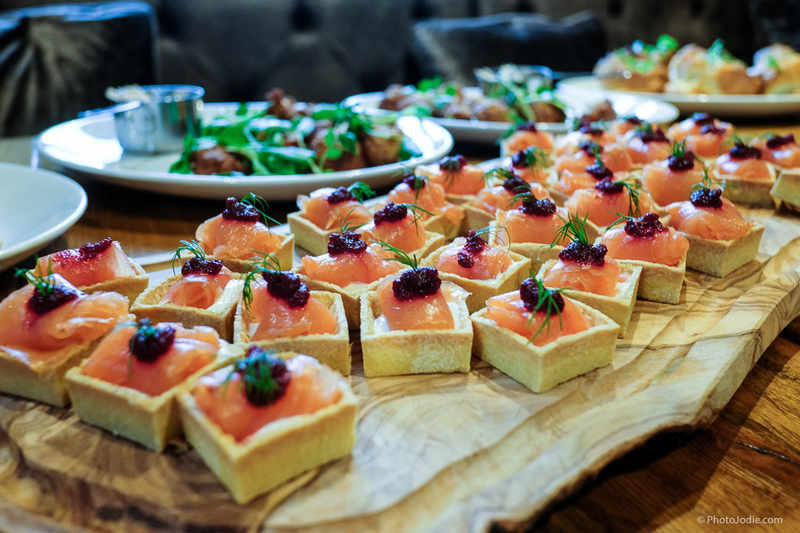 The staff were on hand with lots of glorious food for us to try. 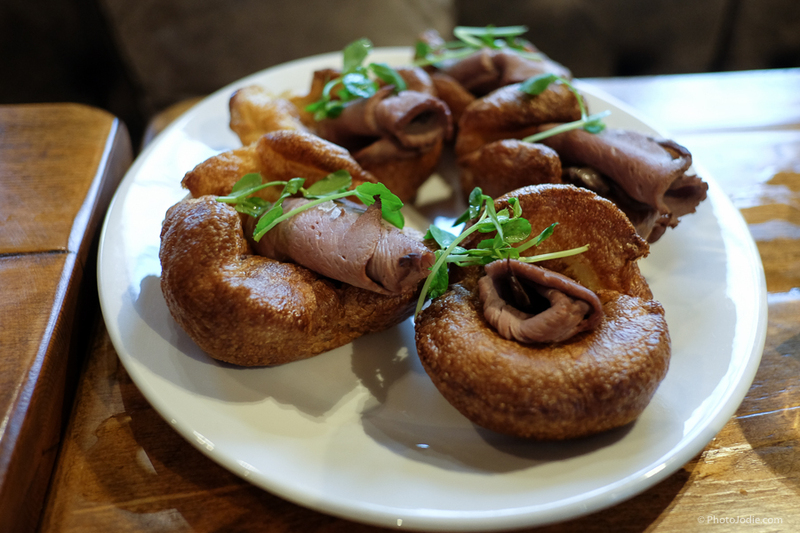 Just a little bit more than a mouthfull of Yorkshire pudding and beef. These were rather tasty and much more ‘bite size’ so I could chat and scoff at the time. The networking session itself was a bit of an eye opener, but in a good way. Chatting and making connections. Millie from ‘Miracle Millie’, Virtual PA. But despite having to adapt a little, it was a really great experience. I met ‘guys and girls’ from all sorts of businesses, some that I could see a direct link with how we could work together…others less so. But that’s the beauty of networking. Just because someone’s business isn’t relevant right now, you never know quite when they might come in handy. Whether it’s being able to recommend them on to someone else, or to learn from their experiences in how they go about their business, there’s always value in finding out about people. 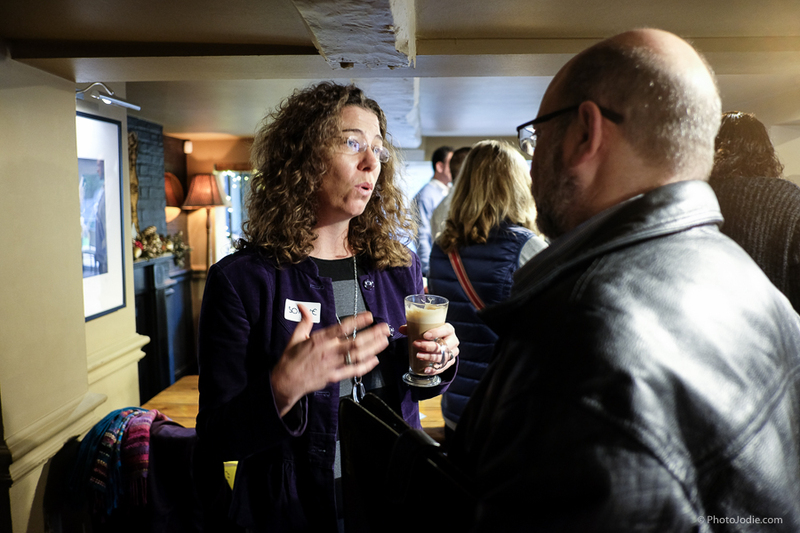 Sophie Comas from RIMU Marketing networking at the event. When you’re seen ‘hiding’ behind the camera… people INSIST on taking your photo too. Excuse the Goofy Grin! Each of the networking groups has a slightly different personality and to be fair, I can only talk about my experiences with MBG. Amanda is amazing at introducing and connecting everyone, although she is a little camera shy! 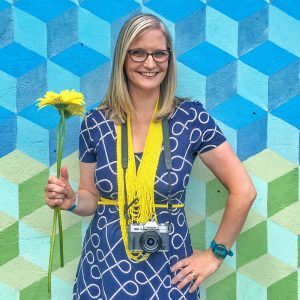 Since joining the group last year I’ve been able to evaluate my skills and have gone from being someone that does marketing for a living, photography in my spare time, and blogging for fun…to a rather unique combination of them all. 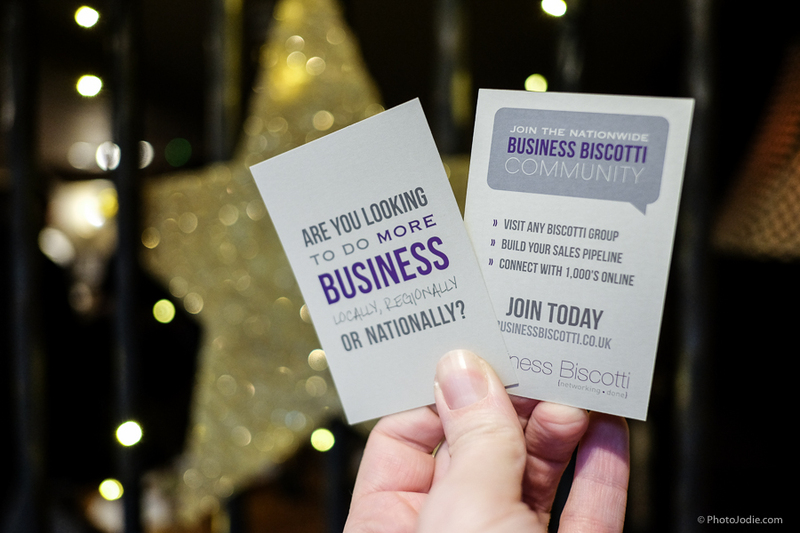 I mention this not to brag, but to make you realise that perhaps waiting until you’ve completely honed and perfected your business isn’t always the right thing, a networking group can be a huge help along your business development journey, not just at the ‘stand up and shout about it’ stage. And how very welcome we were all made to feel too!Thanks Golden Ball! 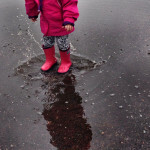 As an example, at my first meet up I thought that I might work with local companies by offering paid features or advertising on my Maidenhead Mum blog, but I was also wary of just turning my blog into a big advertorial space. 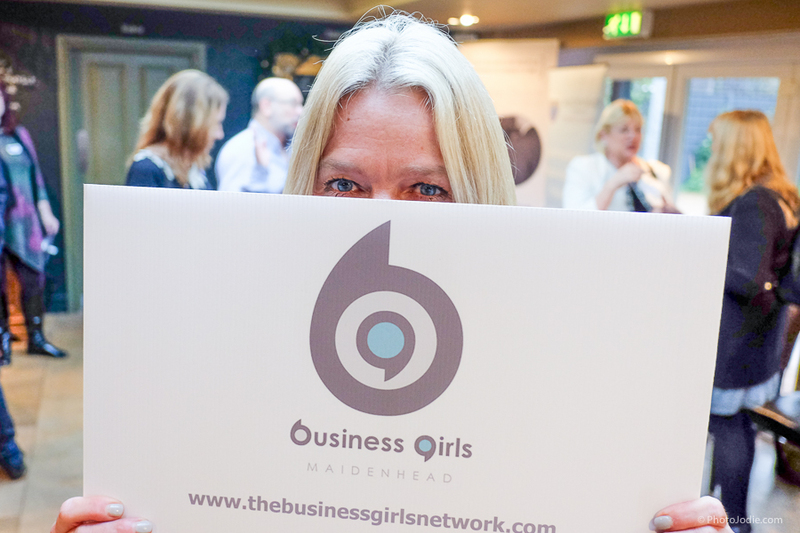 Instead, by contributing to the Maidenhead Business Girls Facebook group and chatting to people at the training and meet up sessions I realized that by sharing my Blogging, Marketing and Photography experience, I could help a lot of local businesses with their online and social media content. And that they would value and want to pay for this support. It’s been a year of revelations. 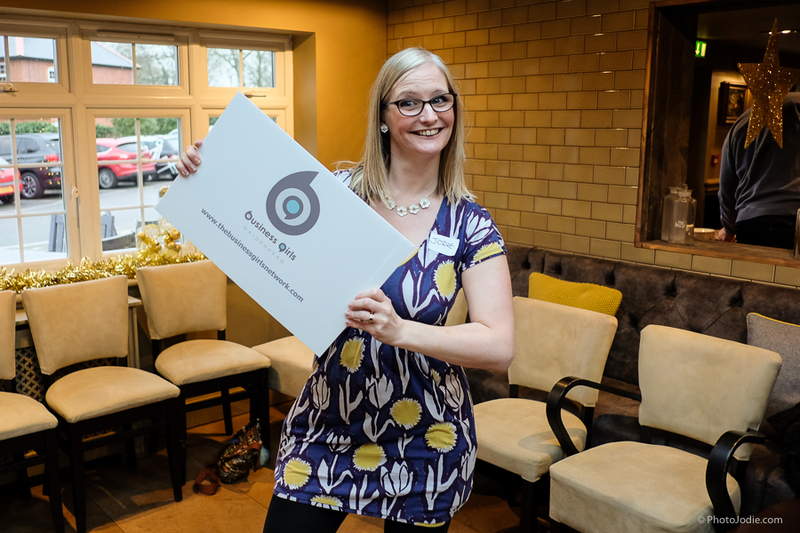 There have been some amazing opportunities that have come my way by being adaptive in this way: I’ve taught ‘Business Blogging Basics’ to a group of Maidenhead Business Girl Members and held a ‘Mobile Masterclass’ for bloggers to take better photos on their smartphones. 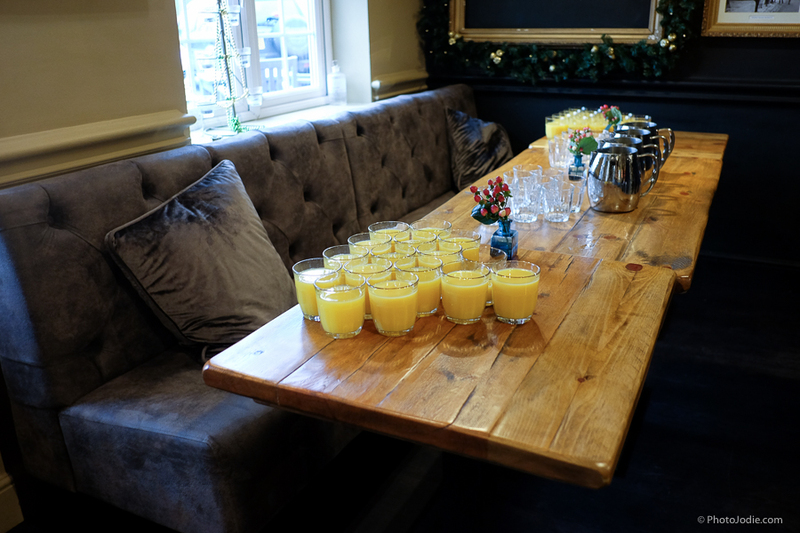 I’ve even helped a local business tailor their own bespoke blogging and photography strategy by offering in-house training for their whole team. Who knows what else might have come about if it hadn’t been for the small matter of still having a full time job AND being pregnant for most of the year) Although these may just be the first steps on my Maidenhead Business Girl journey, it’s worth remembering that all of this came about from chatting to a room full of ‘strangers’. 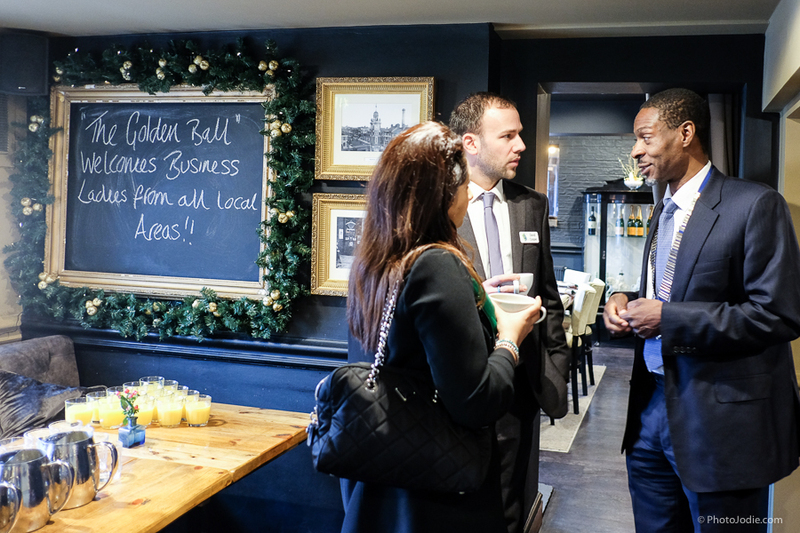 So now when I put a networking meet up in the diary I get a little tingle of anticipation because you never quite know what opportunity might come from the next conversation. 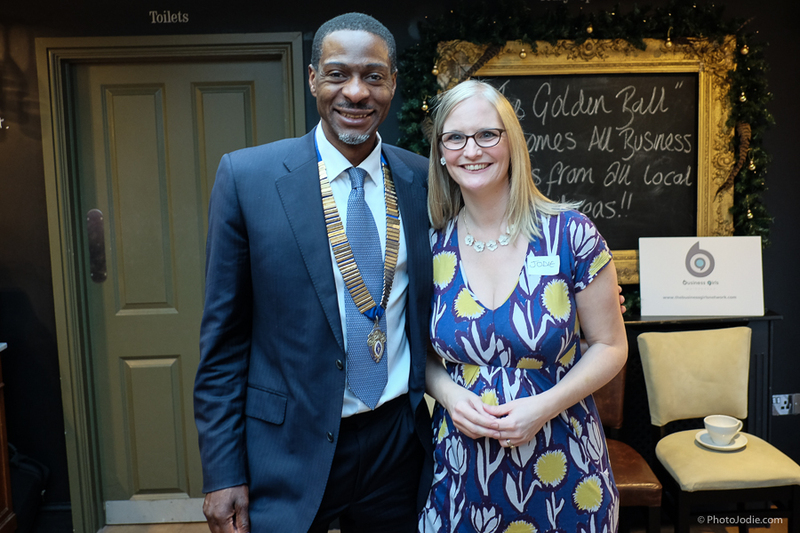 Meeting Olu, the President of the Maidenhead Chamber of Commerce. Just your average day of maternity leave for me! 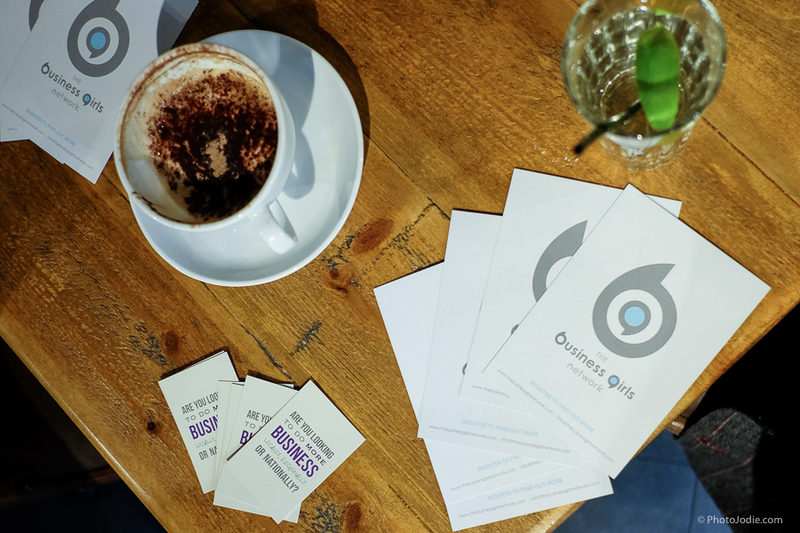 Amazing what you can learn from others over a coffee… or a G and T! To find out more about any of the groups mentioned here you can click on the links below. 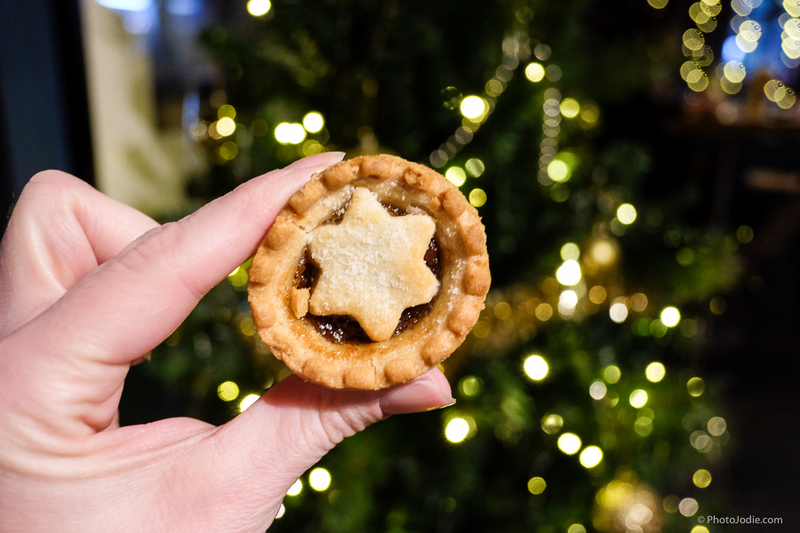 If I’ve whetted your appetite to find out more about blogging and creating photos for your website and social media then you might like to come along to a ‘Visual Marketing’ hands-on training session in the new year. 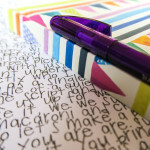 And if you’d like to find out more about how a blog could help increase the online visibility of your business then I’ve written some business blogging tips here which you might find a useful starting point. There will be another training session for business blogging in 2016, drop me a line if you would be interested and I can update you when the dates go live. 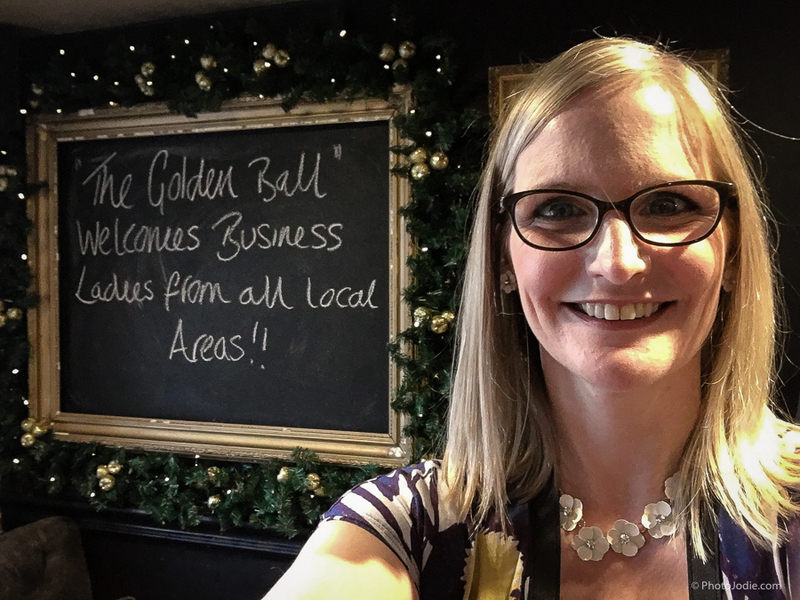 A little shout out to the Golden Ball pub for being great hosts for the event, and the upcoming Maidenhead Business Girls events in 2016….but also for creating The Best Mince Pie in Maidenhead. #fact! It may be small, but that just means you can have more than one? !